DHH Exclusive - "The Value" DJ Prodiigy x Mohan Singh x Harry Cheema Out Now! 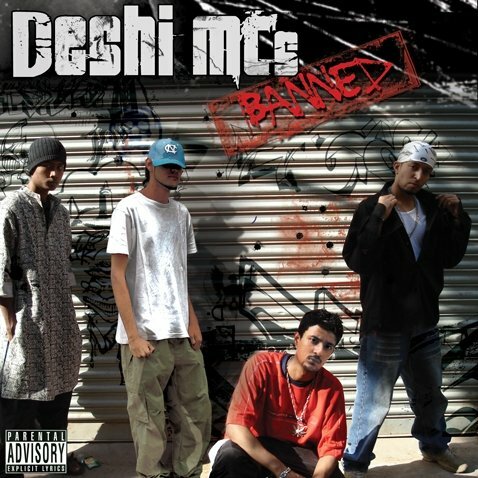 Rafsan Ahmed Cover's The Weeknd's "Wicked Games"
Deshi MCs announces their first single after 10+ years. Xplosive, MC Shaq, and Skibkhan reunited as Deshi MCs after overcoming their personal struggles and challenges in life. Deshi MC‘s new single is titled – “BODY BAGS” – and as soon as they announced it, the fans have been going nuts. 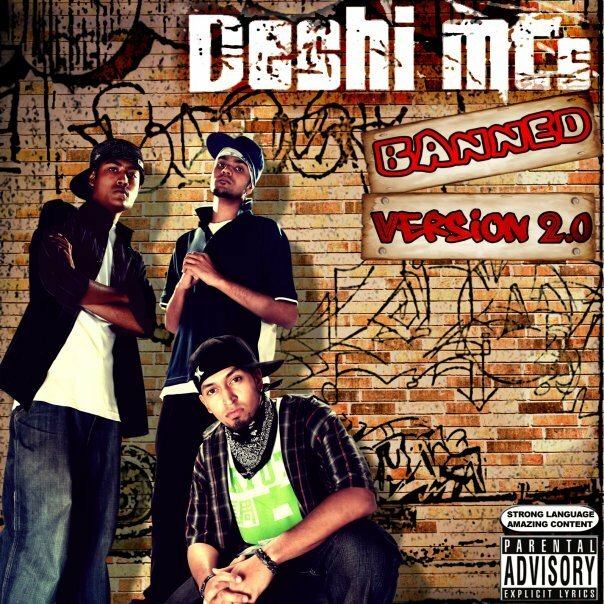 In 2007, Deshi MCs released their debut album all over Bangladesh and became the pioneers of Banglish Gangsta Rap. The album was titled “Banned” and it spread like wildfire, leading up to numerous collaborations, concerts, TV/Radio appearances, and got a great response from the young listeners of Hip Hop. Skibkhan went on to work with a variety of top producers, as well as came out with a second Deshi MCs album with his crew. After their second album dropped “Banned v2” they stopped making music due to personal issues. After Xplosive left, loads of questions from the fans lined up for him to answer and he finally addressed these questions when he dropped a single titled “The final shutdown” back in 08 as the answer to the fan questions. But the rest of the members didn’t stop – Mc Shaq, Skibkhan and MC Mugz remained as crew and came up with another album. Which contained the remix of their classics from the first album. They titled the album “Banned V2”. The album dropped from the label core entertainment. Which was their last album dropped back in 2008. Mc Shaq left the crew after “Banned v2” dropped and announced a series of albums produced by him called ‘Desh Project’. The first desh project album was titled “Neel Noksha” which came out under the label Deadline Music. According to Skibkhan‘s Deshirhymes portal article, Skib and Mugz remained active members of the group. During this period, MC Mugz was low-key forming a group of young individuals from old-Dhaka. After working together for a long period of time, MC Mugz came out of the dark and revealed his new crew – Jalali Set – by dropping their first single Sura Target. Months after their first single dropped, Jalali Set released their debut album Level13 from the label Qinatic Music – and the album instantly went viral in Bangladesh. The album got sold out the day it dropped they also had a dope album release party where they dropped another music video.